When you have rosacea, you’re no stranger to red skin. To the untrained eye, this redness on your face may just look like you were out in the sun longer than you should have been. There is some truth to this; many people living with rosacea experience flare-ups after getting sun. Protecting yourself against the sun’s harmful rays is important in any case, but for those who suffer from rosacea, sun care is an absolute must. Too much sun can further damage the already sensitive blood vessels in your skin. Yet, fear not! We’re here to help you and your skin stay as healthy as can be! Here are our top tips for rosacea sun care. The sun’s rays can’t do as much damage to your skin if you aren’t exposed to them. Sure, a day at the park or at the beach is necessary every once in awhile, but we wouldn’t recommend soaking up the sun day in and day out. When you venture into the sun, give yourself a little extra protection by covering your affected areas. Long-sleeve shirts and wide-brimmed hats should have a place of honor in your closet. One of the most important elements of rosacea sun care might seem a little shady at first glance. All jokes aside, seeking out areas away from direct sunlight lets you enjoy the outdoors without subjecting your skin to a flare-up. You can also invest in a good umbrella to stay protected wherever you may go. We all know that incorporating SPF into our skin care routine is important. However, SPF only protects against UVB rays, which means UVA rays can still wreak havoc. We suggest checking that your sunscreen of choice protects against UVA and UVB rays. Shopping for skin care when you have rosacea is tough. Many products on the market are too harsh for your skin and can cause further irritation. Mineral sunscreens are your best bet. We recommend choosing one that contains titanium dioxide or zinc dioxide. Sometimes, flare-ups happen no matter your rosacea sun care routine. When the redness just won’t budge, we’d love to help you. 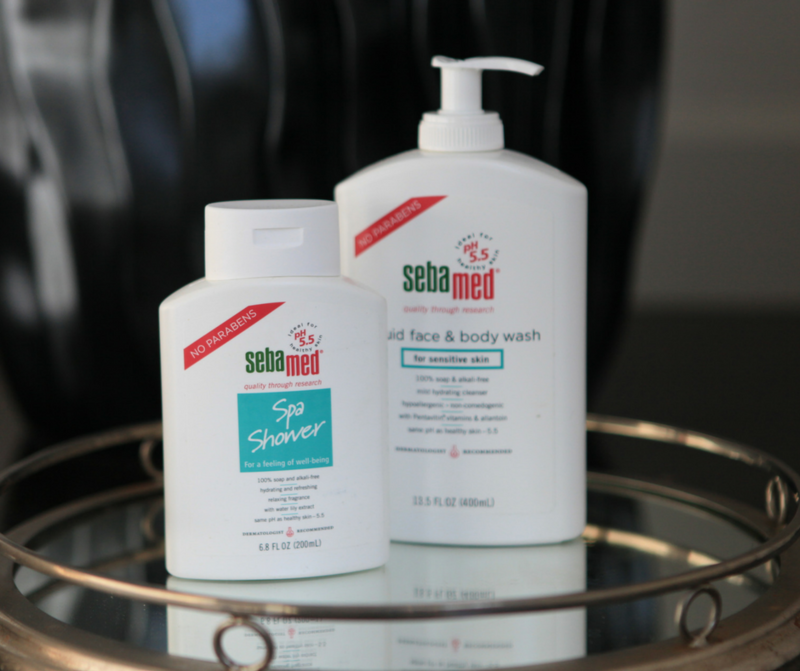 Our complete line of washes, lotions, creams, and cleansers are gentle on skin and won’t aggravate your symptoms. Check out our full range of products here.